Tamia Washington-Hill (born May 9, 1975 in Windsor, Ontario) is a Canadian R&B singer. She is noted for her spinto mezzo-soprano, a rangy three octaves, capable of both dark contralto depths and angelic soprano highs. Tamia has released three albums since her discovery by Quincy Jones in 1995, at the age of nineteen: 1998’s Tamia, 2000’s A Nu Day, and 2004’s More. All achieved moderate success on R&B charts and urban radio, but failed to achieve mainstream success. 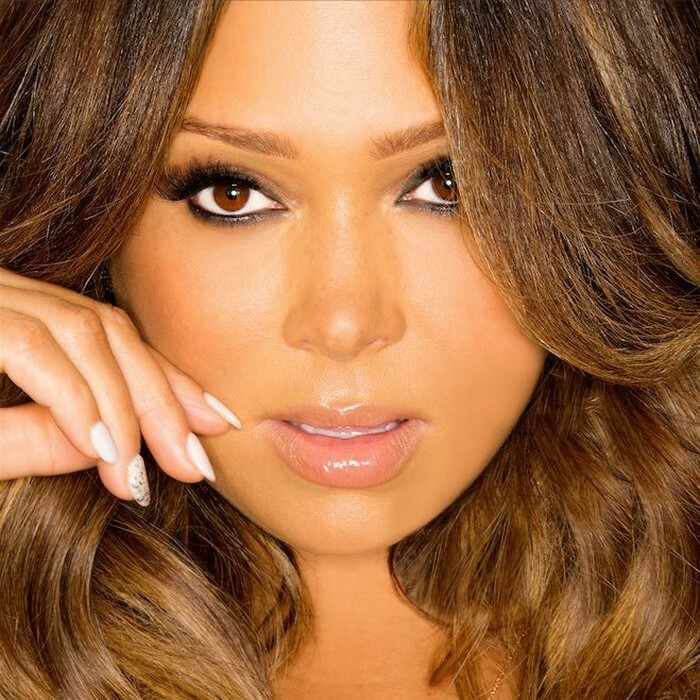 Tamia has since split from her label and has released a new album, Between Friends independently. She also created the Original Soundtrack of the film Honey. Her latest release is “A Gift Between Friends,” which includes all of “Between Friends” and a three-song bonus CD of holiday songs. She is married to the NBA basketball player Grant Hill.